Virginia Zimmerman writes novels for young readers and teaches literature at Bucknell University to somewhat older readers. She loves chocolate, cheese, swimming in the Mediterranean Sea, reading aloud to her children, and getting lost in a good book. 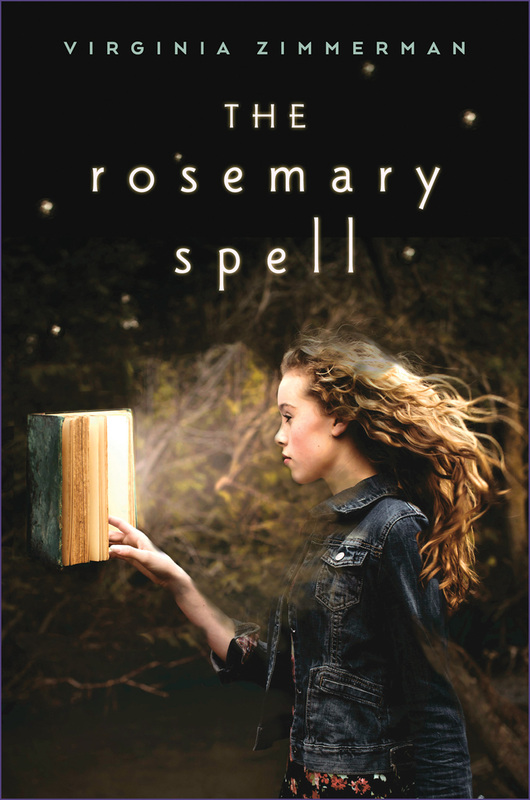 She hopes readers young and old will get lost in her first novel, The Rosemary Spell, published in December 2015 by Clarion Books. 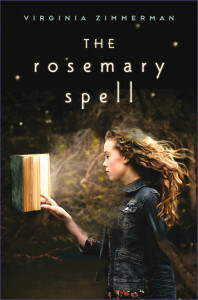 Watch a trailer for The Rosemary Spell here.